Creating time for families to enjoy each other and reinforce their bond. And a Snüz product just has to look and feel great too! Sleep is something we all cherish, but when you become a parent it can take on a whole new meaning! 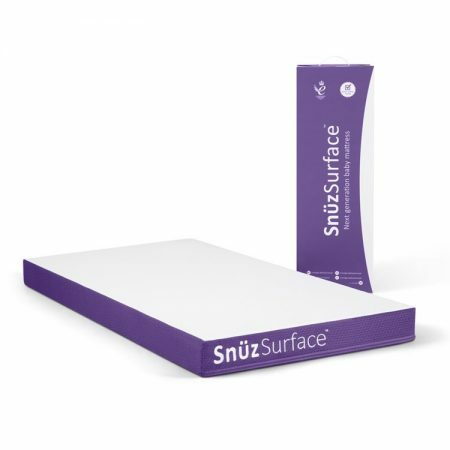 Snüz believe that when it comes to happy parent and happy baby, it starts with a great night’s sleep. So that’s why they created Snüz, so they could shout out loud… but not too loud, about sleep. 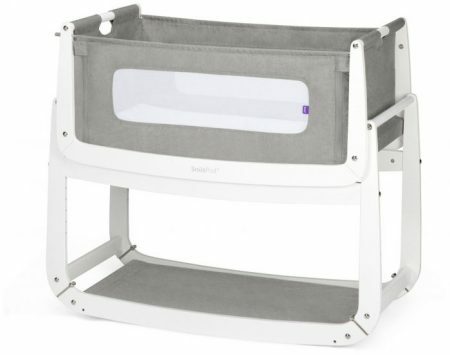 SnüzPod 3 – Dove GreySleep safely, feed easily and be even closer with the all-new SnüzPod 3 bedside crib from Snüz, winner of the prestigious Queen’s Award for innovation. The SnüzPod 3 boasts a stunning new look and brand new features, including a reflux incline, a wider and lighter lift-off bassinet and dual-view breathable mesh sides, making it the perfect sleep solution from newborn to 6 months. 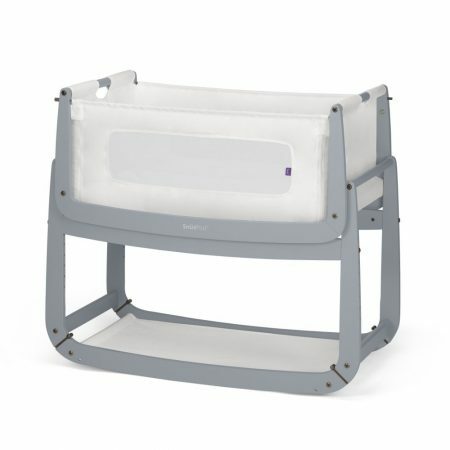 SnüzPod 3 – Dusk GreySleep safely, feed easily and be even closer with the all-new SnüzPod 3 bedside crib from Snüz, winner of the prestigious Queen’s Award for innovation. The SnüzPod 3 boasts a stunning new look and brand new features, including a reflux incline, a wider and lighter lift-off bassinet and dual-view breathable mesh sides, making it the perfect sleep solution from newborn to 6 months. 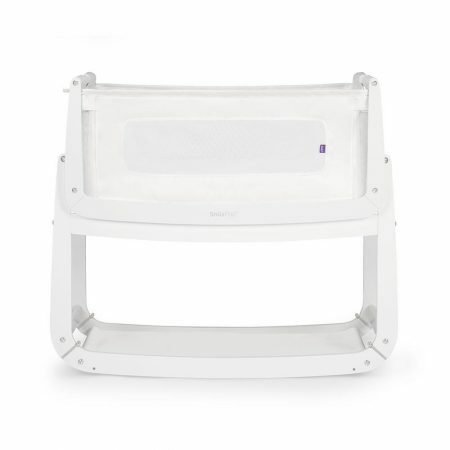 SnüzPod 3 – WhiteSleep safely, feed easily and be even closer with the all-new SnüzPod 3 bedside crib from Snüz, winner of the prestigious Queen’s Award for innovation. The SnüzPod 3 boasts a stunning new look and brand new features, including a reflux incline, a wider and lighter lift-off bassinet and dual-view breathable mesh sides, making it the perfect sleep solution from newborn to 6 months.